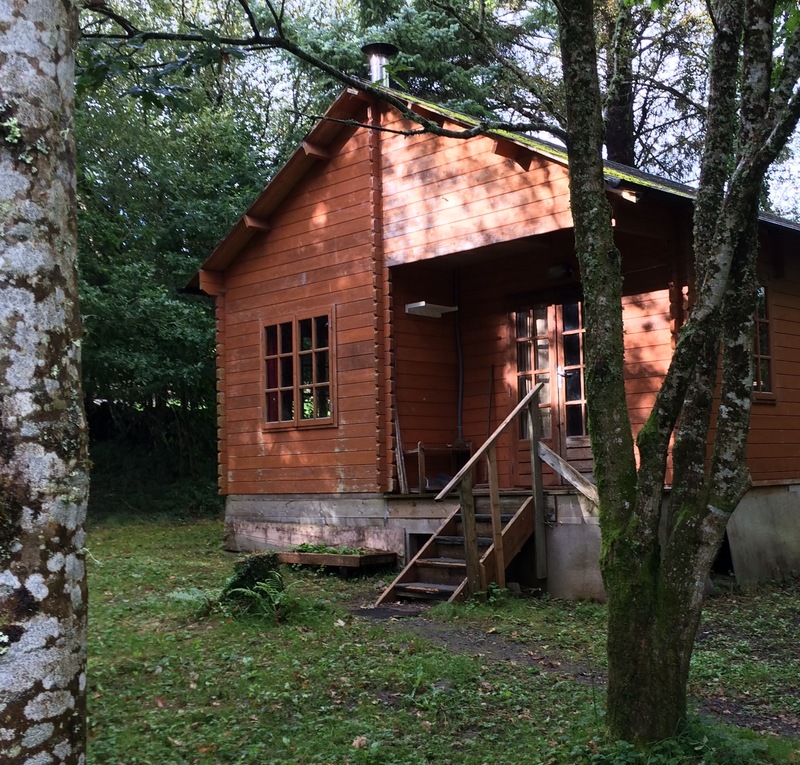 Settled into the cabin that is home for me between Sacred Ireland journeys, I was looking forward to two days of quiet to catch up with myself and begin writing some of the many stories and insights of these last two weeks. But I can’t. Not just yet. For I have also just caught up with the news. Sitting here in Ireland where the police don’t suit up like robo-cops – in fact they don’t even carry guns. Where killing an unarmed man with car trouble on his way home from a music appreciation class would be beyond unthinkable. What the hell? Talking with Dennis last night, he warned me about what is going on over there. I thought he was talking about Trump. And at one level he was. For I believe Trump’s venomous message of fear and hatred creates the culture of permission and sanction for these murders. And his message is all over the media. In the US and here were folks are terrified he just might become our next President. Yet it is not just this most recent murder. It’s all of them. It’s the increasing anger and hatred and violence and corporate greed and environmental destruction. Looking at us /US from the outside is not a pretty picture. In a bit I will have dinner with Irish friends and I know they will be asking. What the hell is going on in your country? I will have no ready answers. For even within the hope and possibility I choose as my story, I am asking that same question myself. Again you have put my thoughts and feelings into powerful words. I have decided that we all need to stand up and speak our truth over this hatred. We need to insure that those we elect hold our beliefs as their guidelines and not money or power. Human beings are inherently good and love will triumph. I have to hold on to the good. On my readerboard a couple of weeks ago, I had written: You can only reap what you sow. I, too, am heartsick, Judith. I’m seeking action which sets an example. Well, Son. I am reminded that I am in the land of the Warrior Goddess. And although I know holding a space of grounded peace is important…well, the Goddess is PISSED!!!! And YES. Action is important. We can’t just natter back and forth on face book. Judith – when I heard about the 5 murders at the Burlington WA just north of my home here in Everett WA my heart sank and a wave of overwhelming exhausted overtook me. It appears that family violence and trauma where a part of the murderers young life. As a health care provider I would like nothing better than to do what research says works with high risk families – intervene early and often. But the for profit healthcare will NOT pay for such programs so the oligarchy perpetuates violence and keeps us on in paranoid fear.